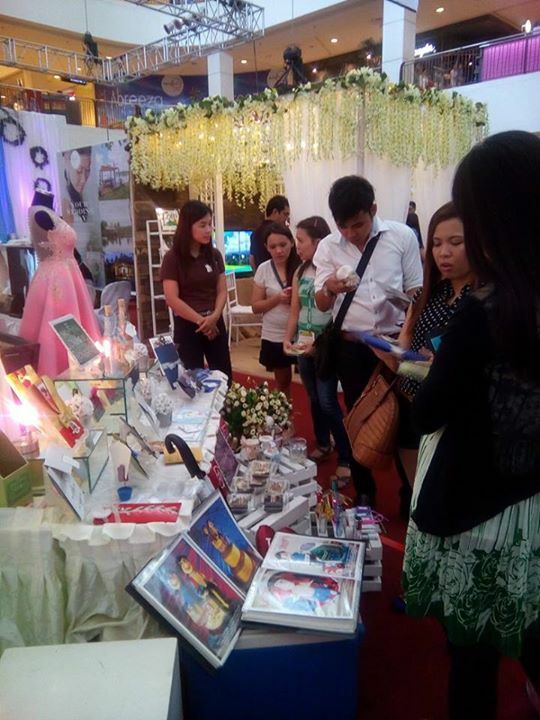 Davao wedding suppliers stunned couples and guests with their beautifully designed booths at Kasalang Filipino sa Davao 2015. 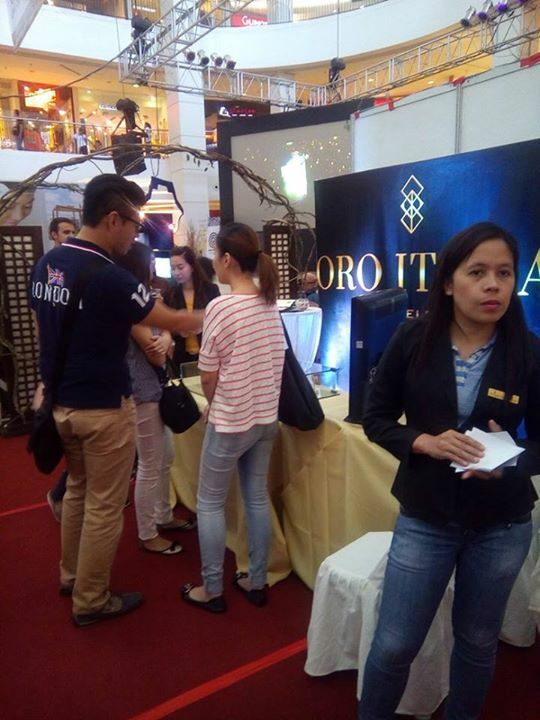 Held at the Ayala Abreeza Mall from July 17 to 19, 2015, Kasalang Filipino sa Davao 2015 featured over 30 exhibitors. Each of them showcased their products and services in and through their creatively designed booths. Couples and guests enjoyed looking at their creative displays. 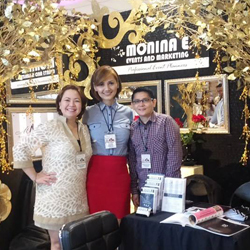 These attendees received freebies, including Metro Weddings and Metro Home and Entertaining magazines, and got a chance to talk to the suppliers. Those who booked during the three-day fair were also given huge discounts. Apart from the exibit, competitions also highlighted the event. 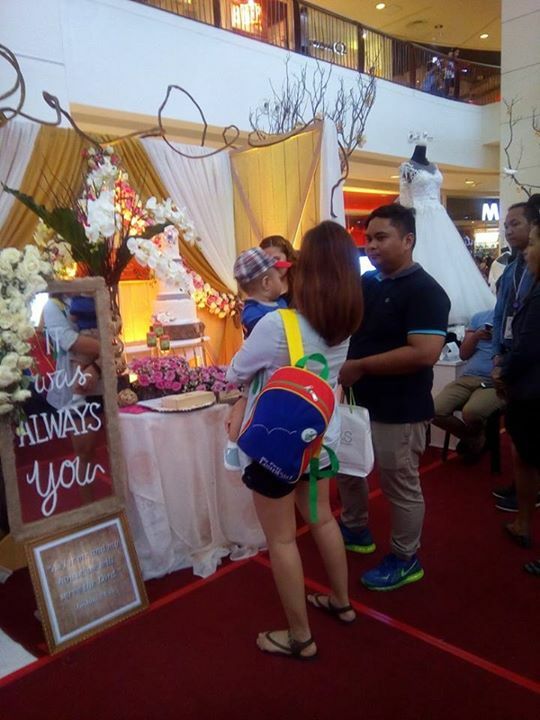 On the first day, Tupperware Weddings: A Wedding Table Presentation Competition happened. Four teams flaunted their skills in table setting using Tupperware products. In the end, Philippine Women's College Davao of received the Most Creative Award. It was after the team got the highest score from the judges. The team took home P25,000 worth of Tupperware items and certificates. Meanwhile, Creative Designs bagged the Most Popular Award after getting the most number of Facebook likes and ballot votes. The team also took home P25,000 worth of Tupperware items and certificates. 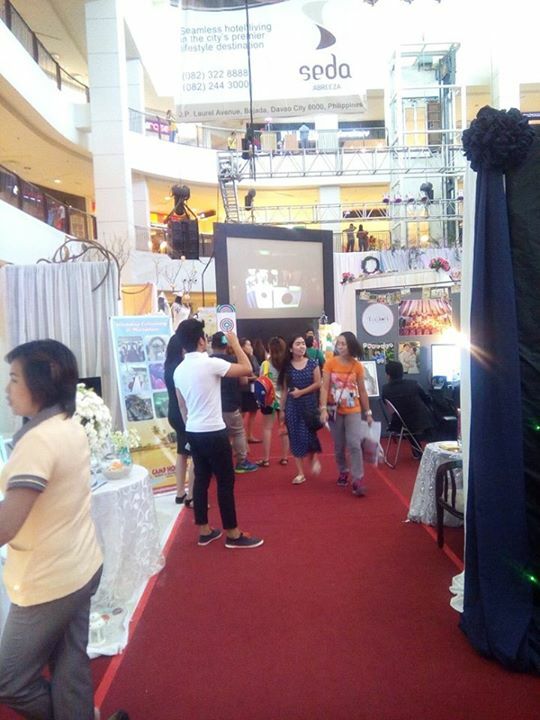 Other participating teams were Holy Cross of Davao and Salon De Paseo. 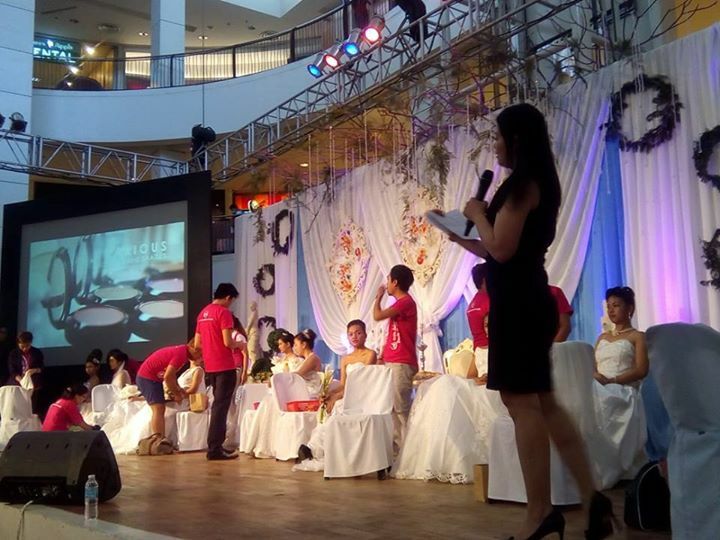 On the second day, Gandang Pinay Bride: Bridal Makeup Competition was held. 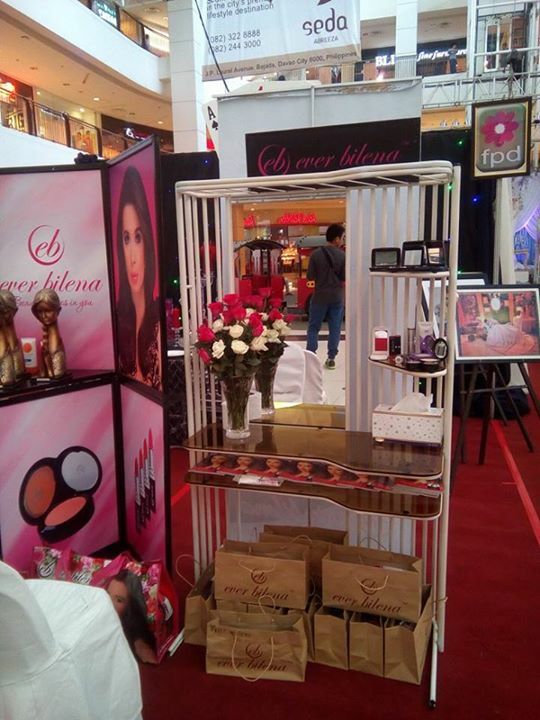 Both amateur and professional makeup artists showcased their makeup application skills using Ever Bilena products. Caleb C. Vicente emerged as the champion in the said competition. He received P10,000 worth of Ever Bilena items, one year Gold Listing at Kasal.com, a trophy, and a certificate. Ian D. Mercado and Gilly Ralph Lilam got the second and third places, respectively. 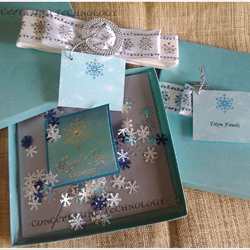 Each of them received Ever Bilena gift packs, a trophy, and a certificate. The third day marked the end of the event. A closing program was held, where each exhibitor was given a certificate. There was also a raffle draw where lucky couples and guests won exciting prizes, including beauty gift packs, home items, and hotel or honeymoon gift certificates. 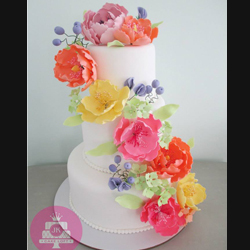 Pinktouche Co. & Events was recognized as the Top Booker after getting the highest number of booking during the event. The representative of the company received a hotel GC and a certificate. 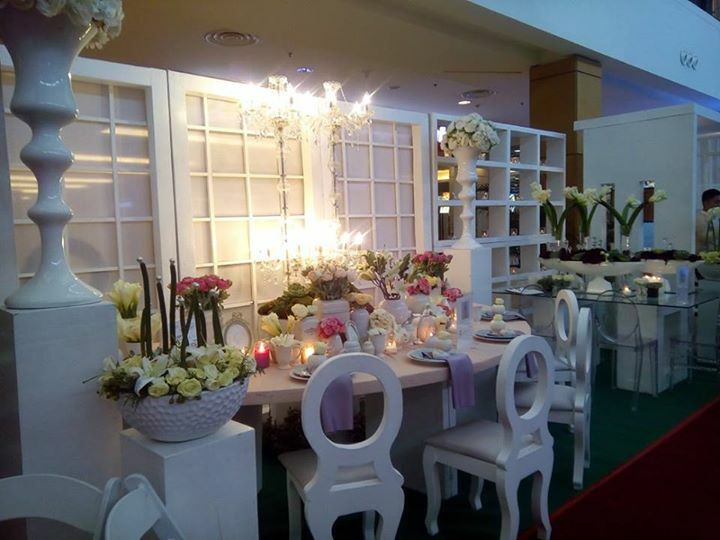 Cameo Flowers Event got the best booth award. Its representative received a hotel GC and certificate, too. 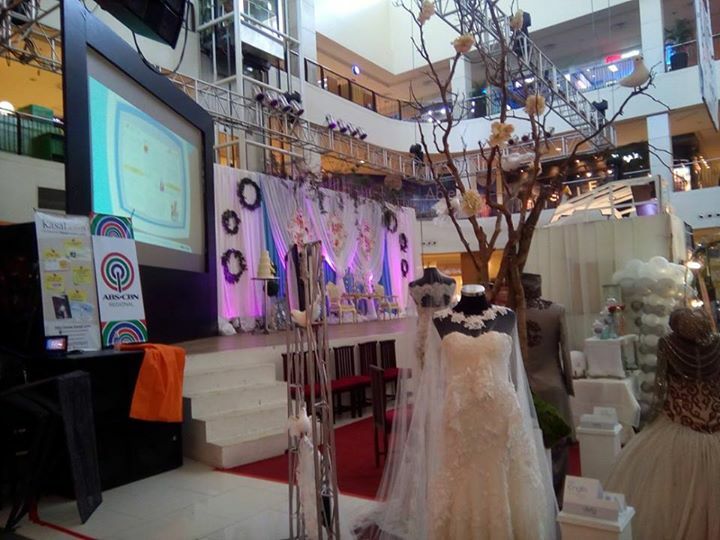 Kasalang Filipino sa Davao is the second leg of the Kasalang Filipino national wedding and tourism fair roadshow. Other participating cities are Angeles, Imus, Subic (Olongapo), Cagayan de Oro, Bacolod, Baguio, Manila, Lucena, and Dumaguete. 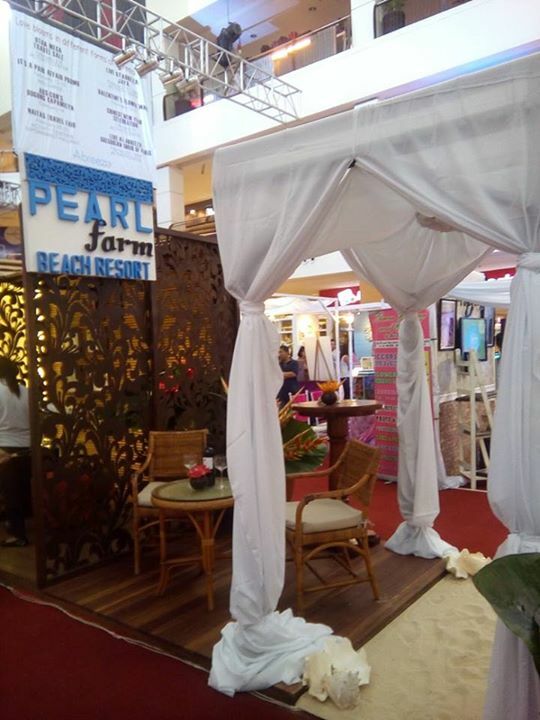 It was made possible by local sponsors, such as Pearl Farm Beach Resort, Eden Nature Park & Resort, Hijo Resources Corporation, and Hairless The Laser Hair Clinic. 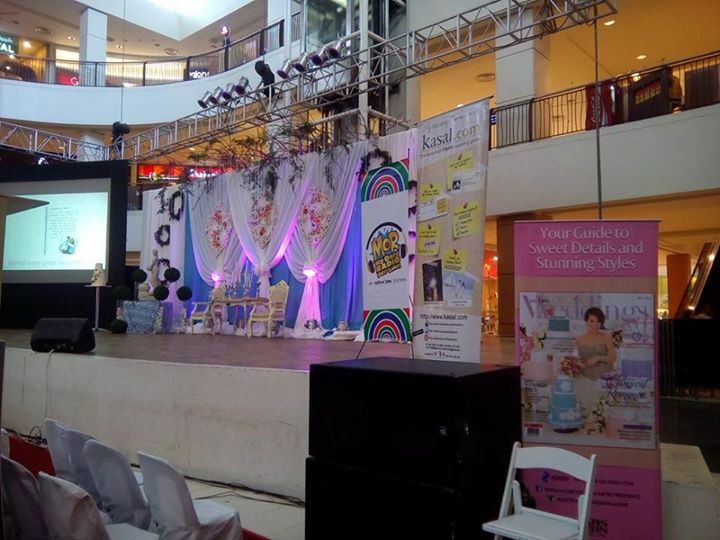 This event was presented by Kasal.com: The Essential Filipino Wedding Guide, ABS-CBN Regional, and Ayala Abreeza Mall. 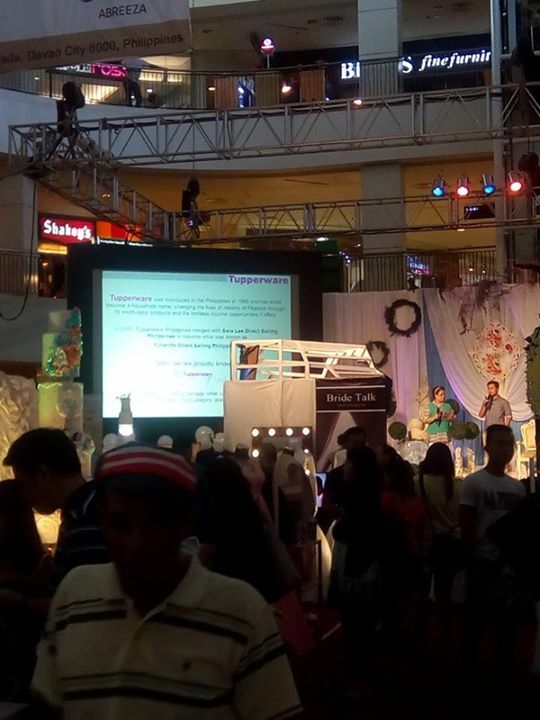 It was supported by Ever Bilena Cosmetics, Tupperware, and Weddings and Portrait Photographers of the Philippines. 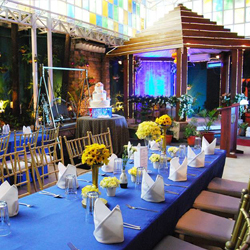 Its media partners were ABS-CBN Regional, Lifestyle Network, MOR My Only Radio, Metro Weddings magazine, Metro Home and Entertaining, Food Magazine, The Manila Times, and Business Mirror.